Update 12/10/13: It feels weird to say that Jack Reacher is finally getting a sequel, as if the movie is 20 years old, but considering how much we want a sequel, the past 11 months have certainly felt very long. Thankfully Deadline is now reporting that Paramount Pictures and Skydance Productions are moving forward with development on a Jack Reacher sequel, this one will be based off of the recent book Never Go Back. The slightly not-as-awesome news is that Christopher McQuarrie will not be back to write the sequel. He's too deep into preproduction on Mission: Impossible 5 right now. However, there is still a possibility that McQuarrie will direct it after M:I5. 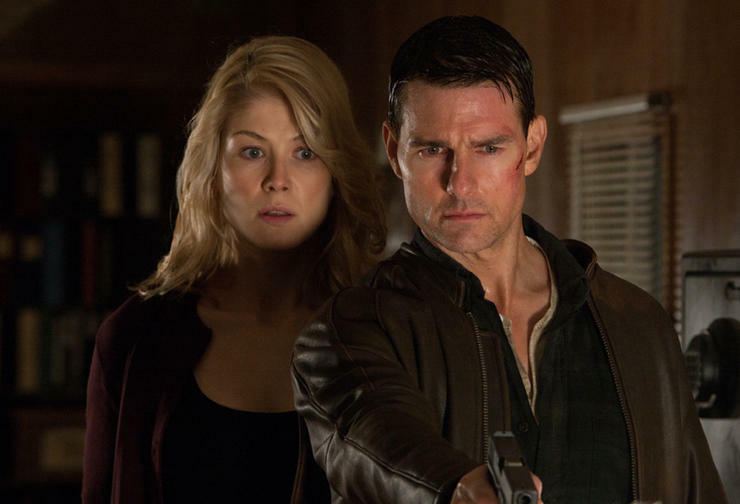 That means we likely won't be getting Jack Reacher: Never Go Back until 2015, but that's okay. We'll just sit here, twiddling our thumbs and pressing play on the first film over and over and over. There aren't enough franchises in Hollywood geared toward adults. 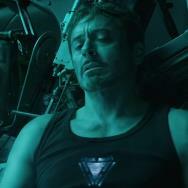 Sure, there are plenty that can be enjoyed by adults, but there are few that appeal directly to people who are looking for movies that are more about characters than they are special effects. Jack Reacher is that kind of movie. It's an old-school thriller with style and characters that navigate complex moral waters. It's got a tremendous cast, an impeccable director, a brilliant script, and characters you just plain want to spend more time with. However, because the movie only managed to make a mere $216.5 million in global box office, it's not on the fast track for sequels. Yes, we live in a world where over $200 million in box office doesn't get its sequel an instant green light. Granted, there are more factors at play than just box office gross, though. It also comes down to whether or not Tom Cruise and all involved actually want to make more movies. So in case the brass at Paramount Pictures, Skydance Productions, Mutual Film Company and TC Productions are on the fence about a sequel, let's try to nudge them toward the right decision. But now thrillers are in. Movies like The Lincoln Lawyer, Argo and now Jack Reacher are starting to get taken seriously again, both by audiences and critics. People are once again interested in the underdog taking down the big dog, without the involvement of ludicrous explosions and inhuman feats. People want characters. 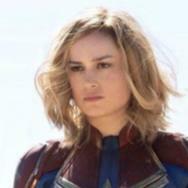 Hollywood movies have been lite on unique, well-rounded personalities for the past decade-- at least ones that didn't already have a brand on the big screen. How many franchises cropped up in recent years that drew audiences solely for a single character who wasn't a superhero? Pirates of the Caribbean is the biggest name there, and while no one would realistically expect to see Jack Reacher become that kind of international phenomenon, there's no reason the character shouldn't be as distinctly recognizable as Captain Jack Sparrow. 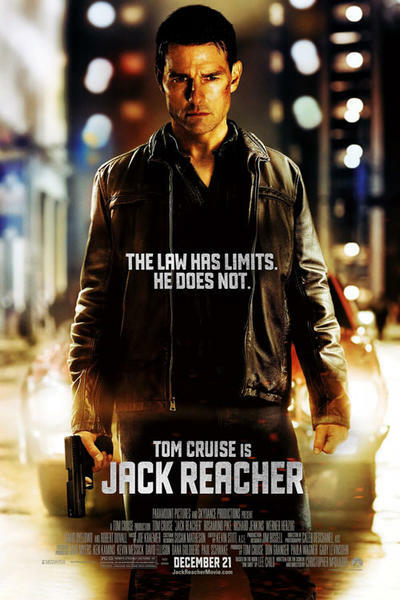 Of course, Reacher could head to TV (like The Lincoln Lawyer is currently doing), but where's the fun in that? There's already plenty of procedural cop shows on TV and we don't need another one. 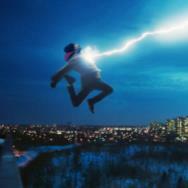 What we need are movies that offer an alternative to the mindless blockbusters that studios churn out these days. No one needs a new Jack Reacher every 12 months -- though one could easily argue that we don't need sequels as rapidly as they arrive these days, anyway -- but one every other year or so would certainly fill an adult-franchise void. So, let's make it happen, Paramount. We Jack Reacher fans will keep trying to spread the word. We'll try to build you an even bigger fan base (the books already have a ton) between now and the next one. Just please, for the love of movies that are smart, engaging and entertaining, please give us that next one.